Helping people experience life in Jesus. You're welcome here. We believe parents are the primary teachers in a child's life. 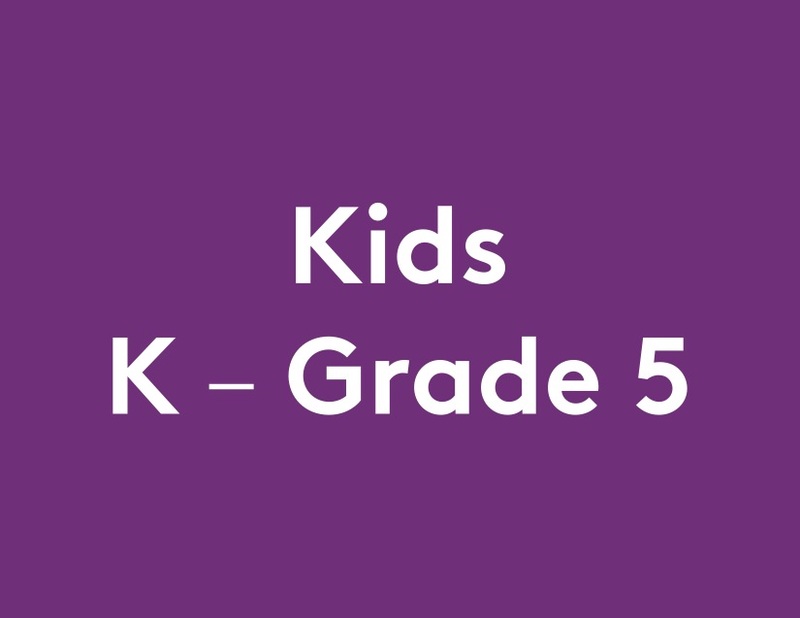 Because of this, we post a Parent Weekly each Sunday which includes big ideas from that week’s teaching, the memory verse, questions for family discussion, and a look at where we’re headed the following week. Our hope is for this to be a helpful tool as you continue raising your kids to love God and love people. If you'd like The Parent Weekly delivered to your inbox, be sure to subscribe below! Thanks! We hope you find The Parent weekly to be a helpful tool as you continue raising your kids to love God and love people. Healing of the Leper, Jairus’s Daughter, Sick Woman. Matthew 8v1–4; 9v18–26; Mark 5v21–43. Jesus responds to three people who called out to Him for help. Jesus rides into Jerusalem as the crowds shout "Hosanna" in praise. As Jesus approached Jerusalem, crowds scurried to cut palm branches and wave them over Him as He entered the city. Palm branches were used to symbolize Jewish pride, and Israelites would only cover the ground with them for honorable and worthy individuals. Laying the palm branches for Jesus implied that the Israelites perceived Jesus to be a king coming to rescue them. Jesus came to restore a broken relationship between mankind and God. Instead of bringing a sword as a warrior king, Jesus brought a message of peace and humility for true salvation. This week, give each of your children the opportunity to become “King” or “Queen” for the day! Allow them to choose their favorite meal or dessert— maybe even both. Let them pick their favorite game. Find ways to give them the royal treatment. Then tell them you’re going to read a part of The Big God Story in which Jesus revealed that He is King. Read Matthew 21v1–11; John 12v12–19. Discuss with your children that God’s people were looking for a king to come save them from the Romans. They didn’t understand that Jesus had come to bring peace and lay down His life for them. What surprised people about Jesus? What would you have done if you had been there that day? 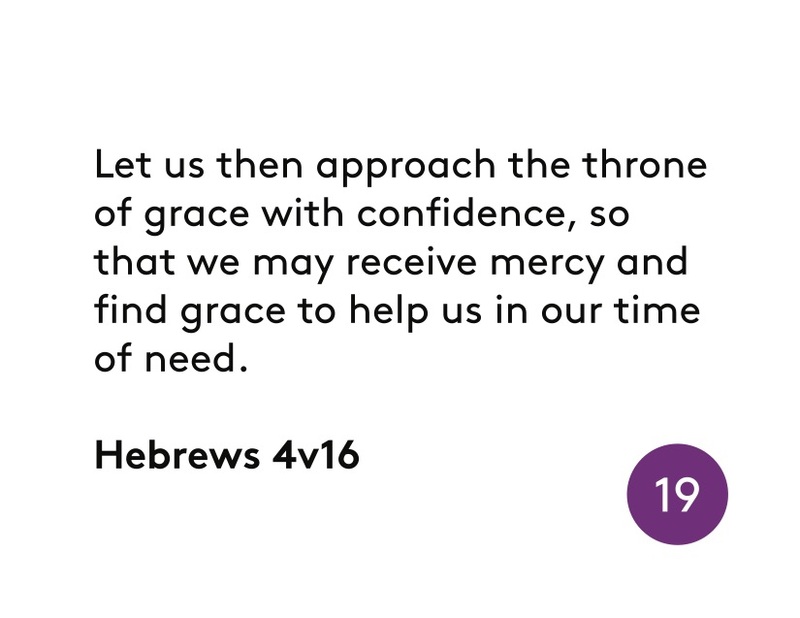 How does knowing that Jesus is King change how you view situations in life? These questions can easily extend into the rest of the week.Look for opportunities to bring conversations about how Jesus is King into your everyday life as a family. Blessings are often used in the Bible. Bible. A blessing can be a prayer of commission, a portion of Scripture, or words to encourage and guide. A blessing to pray over your child: (Child’s name), may King Jesus show you that He is worthy of your worship today and every day. May you praise Him for being your King. The Weekly: Subscribe to stay up to date with all that's happening in and through 26 West Church. I'm new, what should I know?